Science is all around us, continuously unfolding and giving us the chance to improve our world’s social and economic future. Advances in the areas of applications in the fields of Engineering, Technology and Management all depend on fresh knowledge emerging from science’s many disciplines. 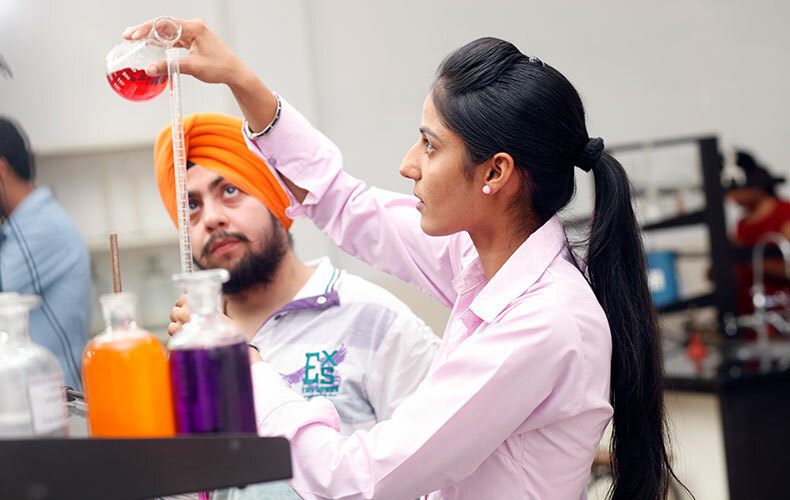 Studying undergraduate science courses will enhance your understanding of the world, and contribute to your intellectual and personal development. As a fundamental science with global impact, chemistry touches nearly every facet of life. It’s also a science that shapes tomorrow’s world, with almost every technological innovation and important breakthrough involving chemistry. Physics addresses the material universe at its most fundamental levels. Mathematics is at the heart of advances in science and technology, as well as being indispensable problem-solving and decision-making tools in many areas of life. Punjab Technical University offers Communicative English as a course of study to help the students learn and master basic language skills and be effective communicators in English. .
To be a world-class center in basic and Allied Physics & Chemistry. 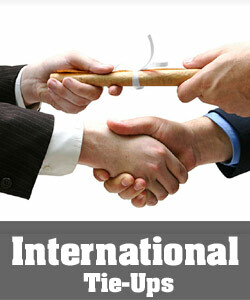 To impart and enhance advanced knowledge and professional skills to the students to meet the global challenges. 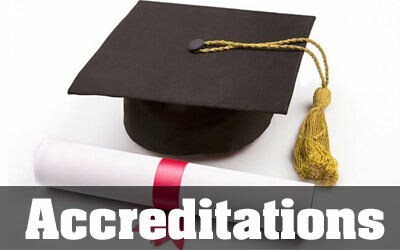 To offer effective solutions to the industries through research and consultancies. To address rural needs through research and eco-friendly solutions. 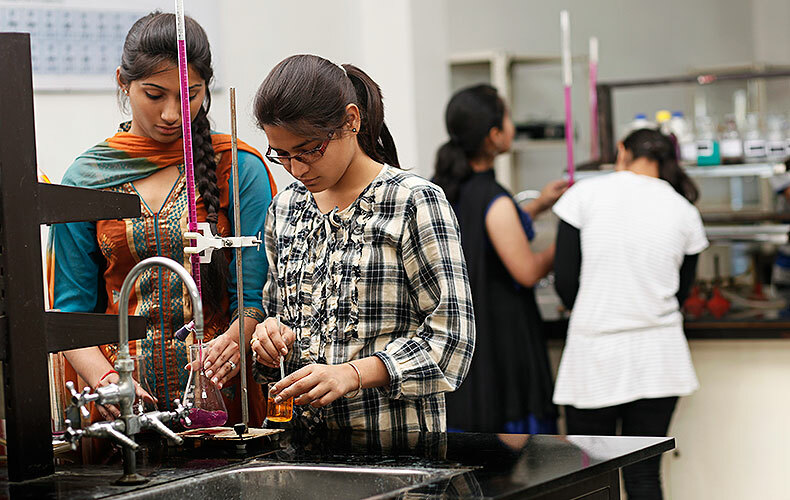 To develop a scientific temper and analytical capability in the engineering graduates through the learning of Engineering Physics and Engineering Chemistry. To learn fundamental mathematical concepts and how to apply them. To learn critical thinking, modeling/problem solving and effective uses of technology. To help the students to become independent users of English language. The students should be able to converse fluently, without strain with international speakers of English in an accent and lexis that is widely understood across the globe. They should be able to produce on their own texts which are clear and coherent. The highlight of the Department of Science & Humanities is Chomsky Communication Skills and Multimedia Lab which is based on the ISIL system. 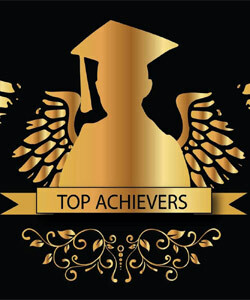 The Lab is used to inculcate the four basic skills for acquiring proficiency in English Language. These Skills are Listening, Speaking, Reading and Writing as a starting point, moves on to the area of correct pronunciation and effective communication through very interesting methodology. 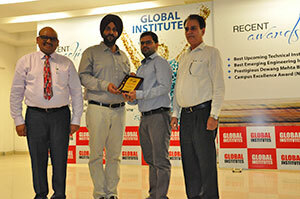 Mr. Rahul Sharma (IAS, Mansuri) had been visited the Applied Science Department of Global Institute, Amritsar. 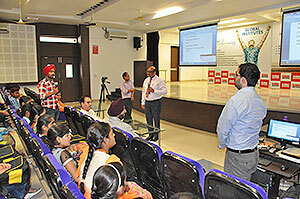 Welcome address had been addressed by Dr. Akashdeep Singh (Vice Chairman) and Dr. Rajesh Goel (Director of GIMET). 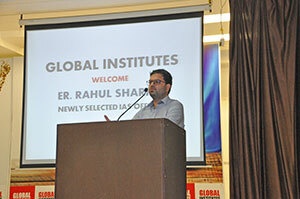 Motivational and inspirational speech delivered by Mr. Rahul Sharma. He provided the guidelines to students what is the preliminary stricture like books to be referred, time management etc. for qualifying the Administrator examination. It was quite interactive and inspirational session. The Applied Sciences department organized a Poster Making Competition for the students of B.Tech 1st year on 31st August 2017. Students showed keen interest and participated with full zest and zeal. The response was very encouraging. 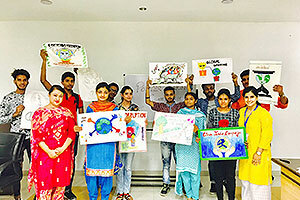 The Applied Sciences department organized a Science Quiz for the students of B.Tech first year to test their knowledge of science facts and applications of scientific principles. A group of 5 members formed a team from every section. It was a mind boggling session but the students enthusiastically participated. There were two rounds of the quiz. It was a tough game of mind but the students were able to get through with flying colours. 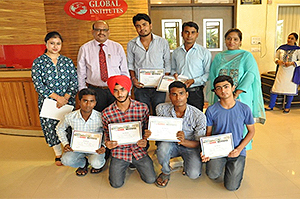 Mohkam, Jatin Talwar, Sukhdeep Singh, Arpanjot and Nikhil Sharma of section A bagged the first prize. 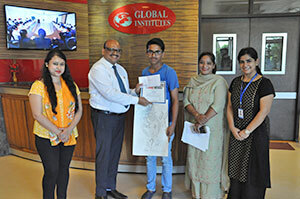 The winners were awarded with cash prizes and certificates. 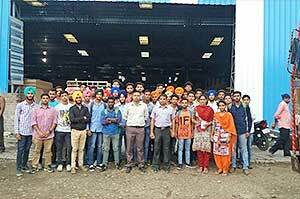 Industrial visit to Central Institutes of Hand Tools, Jalandhar was organized on 6th August, 2016 for the students of first year to have an exposure of industrial work. 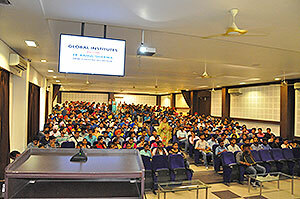 Approximately 31 students visited the institute along with the faculty members of Global Institutes. There were informed about the mechanical equipments and hand tools. This visit enhanced the knowledge of students in emerging technologies and innovations. 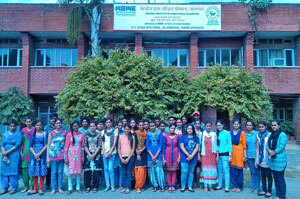 Report on industrial trip at shri ram panels pvt.ltd. 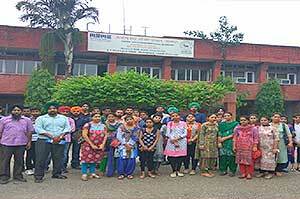 In order to gain practical knowledge and experience, the students of B.Tech (ME), 1st year went out for an industrial visit at Shri Ram Panels, based at Shahpur village, Khanna-Amloh Road, Mandi Gobindgarh on 6-August-2016 along with the faculty members of Global Institutes. 4-8 students are seated in a semi-circle so that they can face each other in order to maintain a proper eye-contact. Tag numbers are assigned to each student. DTopic is announced by the teacher and 20 minutes are given for the discussion. Students have to show leadership qualities, team work, cordial and friendly behavior at the time of discussion. Students are guided for the preparation of their Resume’s. Various samples of Resume are shown to the students. Students are guided that how they have to introduce themselves. 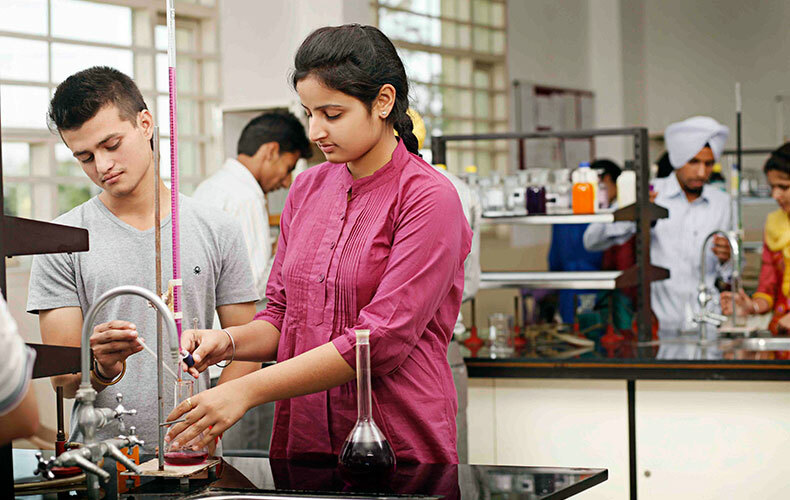 Sequence and method of giving self-introduction are told to students. Special focus is given to their body language, eye-contact, manner of speaking, voice quality and pronunciation. 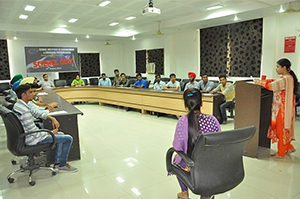 Mock Interview sessions are conducted every week. Questions related to interview are asked to each student in order to prepare them for Interviews. In this activity the topic is given on the spot. He/she will think upon the topic and will speak on the topic for at least two minutes. The speaker will be judged on the basis of communication skill, knowledge, humor etc. The student should follow proper body language. One can also record the performance of the student and video can be shown to him/her later on. In this way, he will himself evaluate his performance. 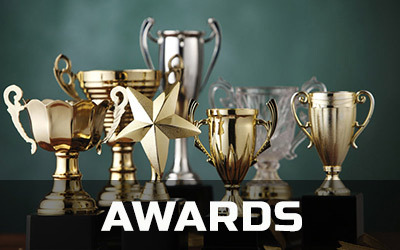 The best speaker will be awarded.